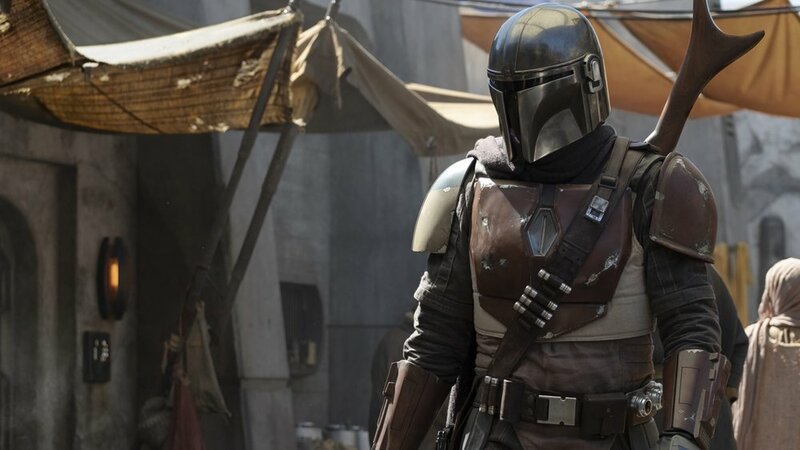 Production has officially started on Jon Favreau’s live-action Star Wars series The Mandalorian and Lucasfilm has released the first official photo! The series will be written and executive produced b Jon Favreau and it’s been confirmed that Dave Filoni (Star Wars: The Clone Wars, Star Wars Rebels) will be directing the first episode! Additional episodic directors include and impressive list of talent that includes Deborah Chow (Jessica Jones), Rick Famuyiwa (Dope), Bryce Dallas Howard (Solemates), and Taika Waititi (Thor: Ragnarok). I’m so excited about this series! Check out the full photo below and let us know what you think about the look of the main character and the list of directors that will be shooting the series.